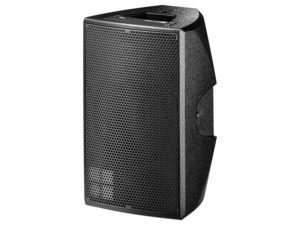 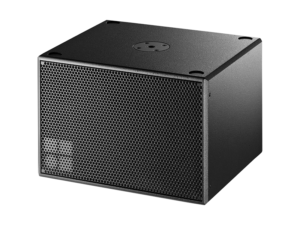 The E12X-SUB is a compact, lightweight, high performance subwoofer for use with d&b E-Series loudspeakers. 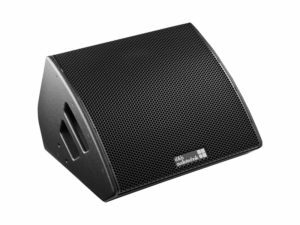 The built in passive crossover network allows the E12X-SUB to be operated in parallel to the E8 loudspeaker on the same amplifier channel, greatly extending the low frequency headroom and bandwidth of the systems. 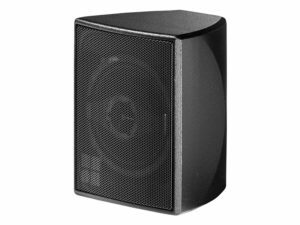 Alternatively it can be operated actively driven by its own amplifier channel without the need for any changes to the subwoofer. 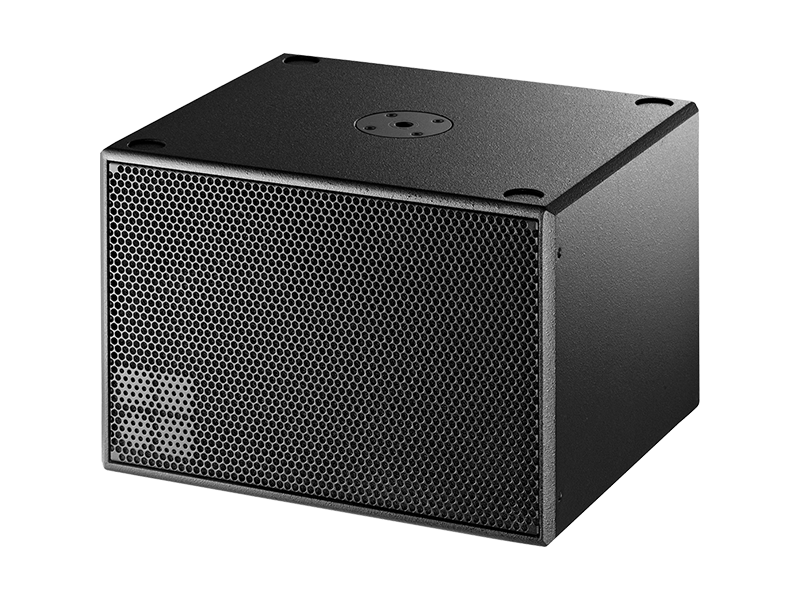 In Active mode the E12X-SUB can be used to supplement any of the E-Series cabinets.